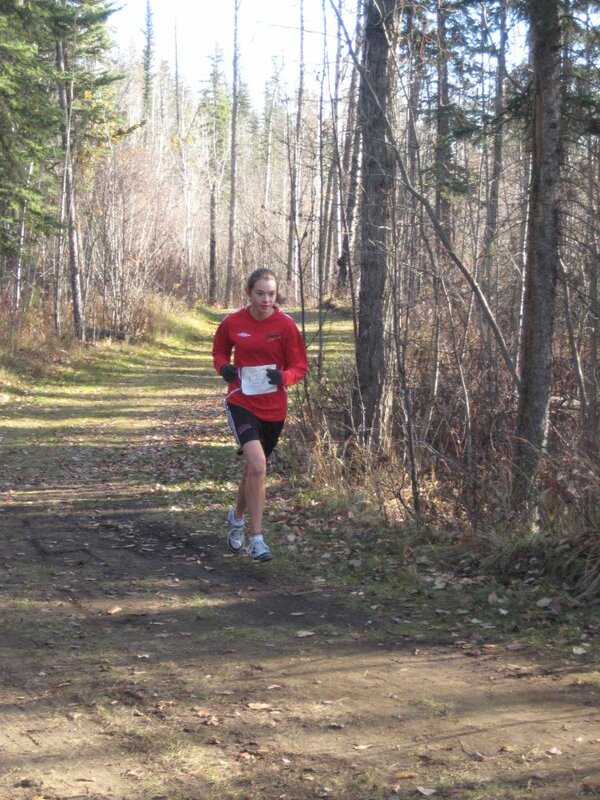 Under gorgeous Peace Country fall weather, the 2011 Wolves X-C Running Series wrapped up on Saturday afternoon at the Wapiti Nordic Ski Trails with the Wolves Alumni Cross Country Relay. 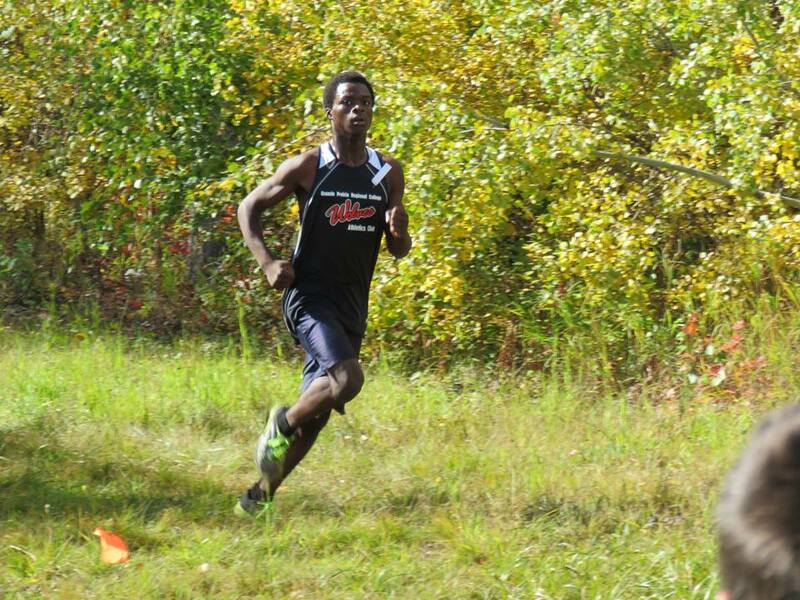 A total of 16 three-person teams took part in one of three races – the Elementary School 3 x 1 km, the Junior High School 3 x 2 km, or the High School/Open 3 x 3 km. Bald, Brash, and Fast (Ross Greer, Steven Sharp, and Paul Oostra) took the top spot in the featured Mens/Mixed 3 x 3 event, clocking a total time of 41:43. Meathead, Coach and Pinky edged out the Tundra Wolves in the battle for second and third. The fastest 3 km legs of the day were run by a pair of College Wolves runners. Duncan Farrow had the top mens time of 12:35 and Kayla Hardy was first among the women in 15:12.